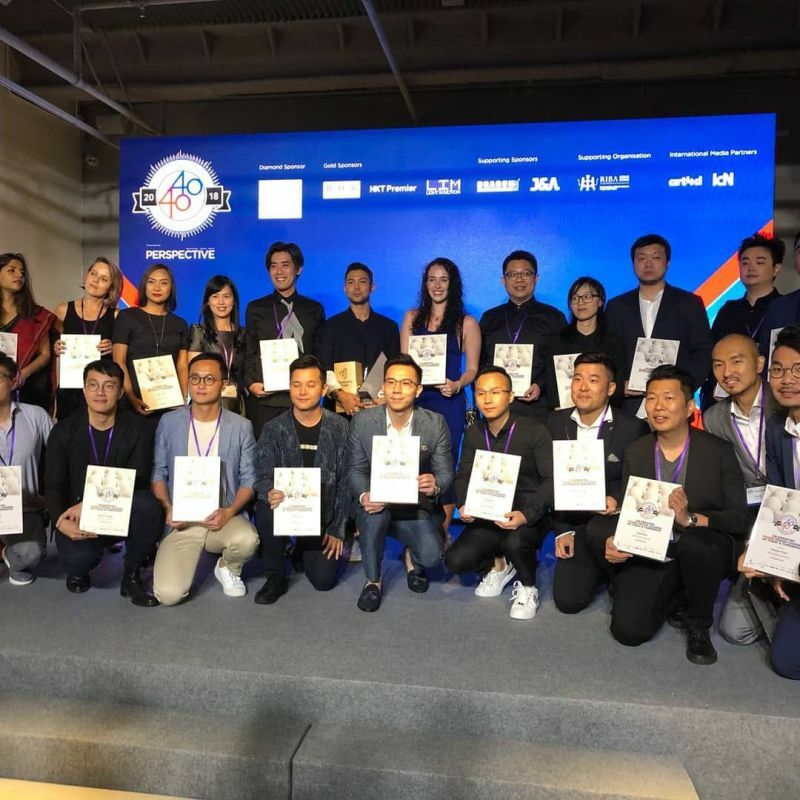 We are happy to announce that our founder, Dennis Cheung, has received The Perspective 40 Under 40 Awards 2018! 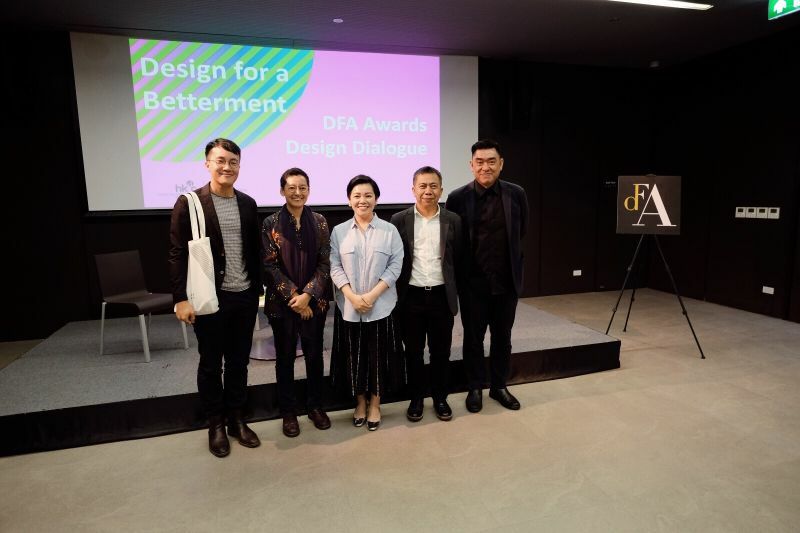 The award recognizes the young generation of talented individuals who will lead the future of design in Asia-Pacific. 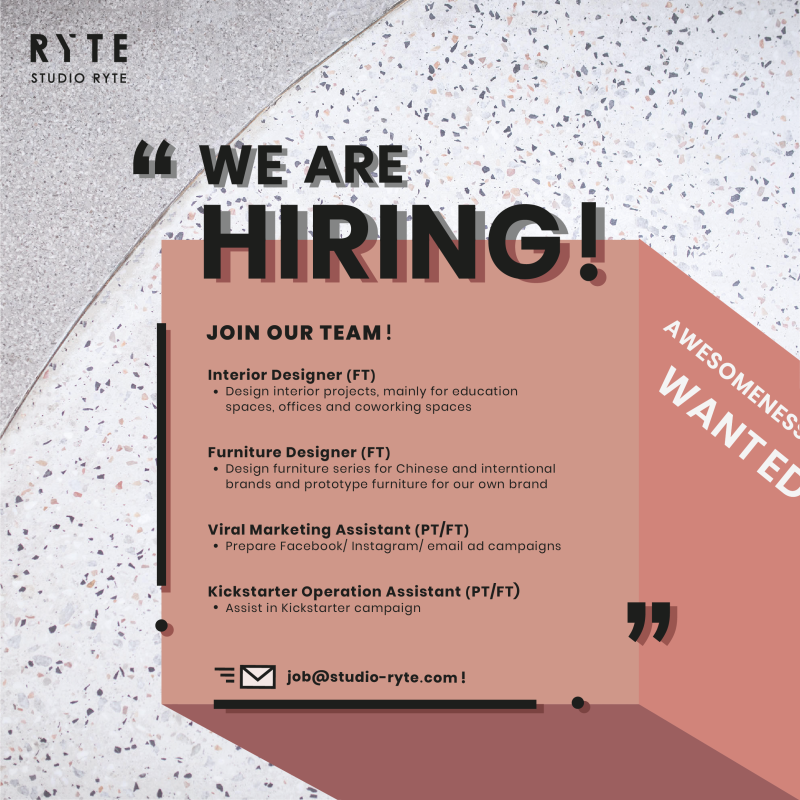 Stay tuned to see what Studio Ryte has in store for you.